When the time comes for drivers in the Southern Maine area to find their next vehicle, they are faced with many options and decisions to make. Those seeking a well-rounded vehicle that satisfies their every need will need to look no further than the new 2018-2019 Volvo lineup available at Goodwin's Volvo. 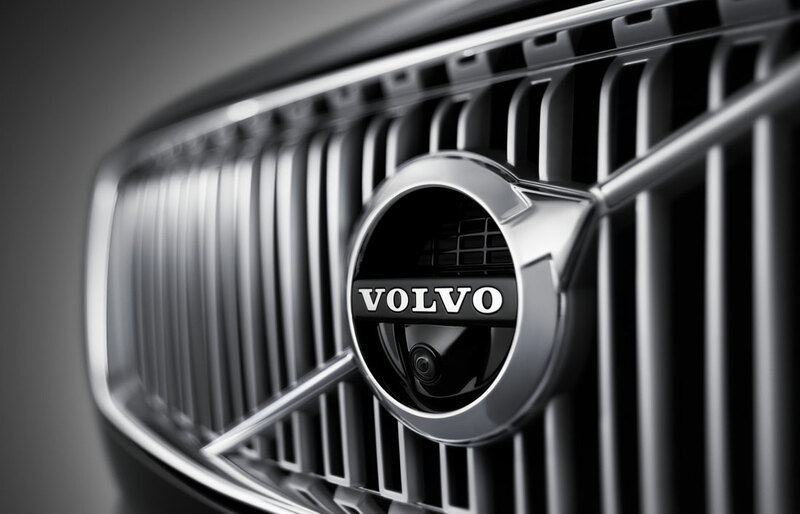 We're proud to be a one-stop shop for new or used Volvo models, auto service, parts, and more. We proudly serve drivers throughout Southern Maine, specifically the Topsham, Brunswick area and we are excited to help drivers no matter where in the buying process they may be. 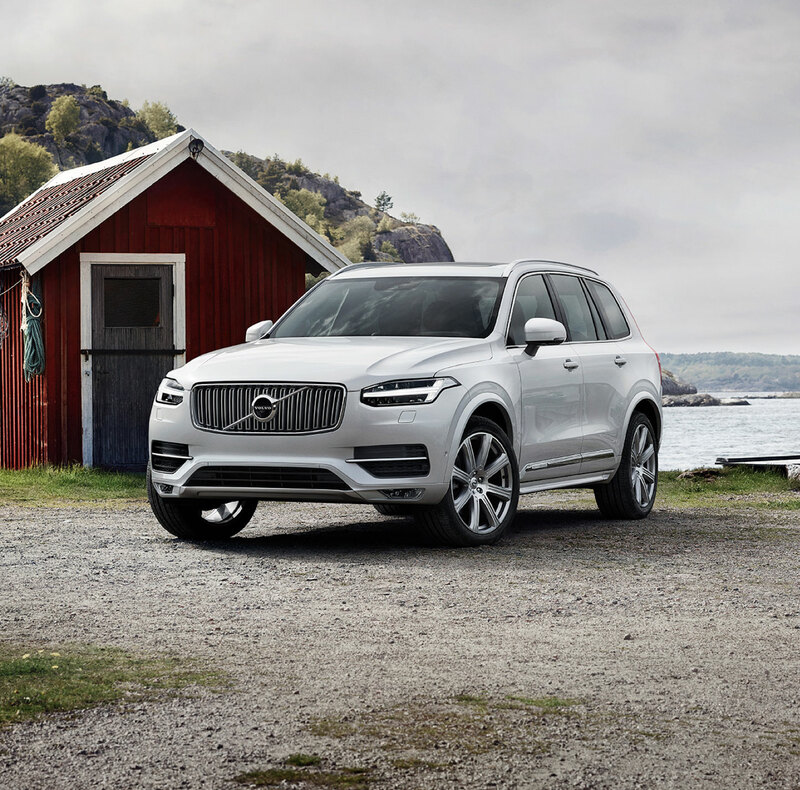 With a wide selection of new 2018-2019 S60, XC60, V60 and XC90 models, getting a vehicle with great performance, and unrivaled safety features is easy. Among these luxurious sedans and capable crossovers, drivers will find the vehicle that best matches their interests and lifestyle. 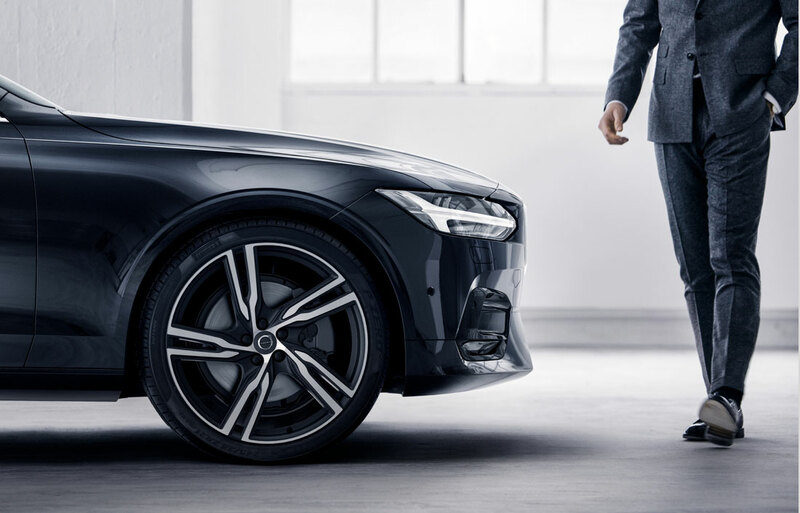 The abundant safety features that have come to define the Volvo brand will provide peace of mind, while the advanced comforts and technology envelope you in a sense of unrivaled comfort. Mix-in our great service and care for the customer, and you have yourself an incredible experience waiting for you. Of course, a new Volvo isn't for everyone, so we take great care to offer incredibly valuable used vehicles to residents throughout the greater Portland area. Before being added to our selection each used model undergoes thorough inspections and testing to make sure they are ready to exceed your high standards. Any of these high-quality models will impress you and provide incredible value for a more enjoyable future. When the time comes to get the next vehicle for your life, the options of leasing or owning become apparent, and even if you're unsure which is the right option for you, our auto finance experts will work with you to find the best car lease or loan for your budget and lifestyle. When you set out on the roads of the midcoast and Southern Maine you'll be able to do so with confidence and peace of mind. The commitment of Goodwin's Volvo to our customers extends well beyond the point of sale, as our parts and service teams are ready to prove. With cutting-edge tools and highly-trained technicians, we're able to deliver the auto service and repair needed to keep your car in its best condition. With unrivaled skill and convenience, our team will have you back on the road in no time. If you're ready to get on the road to a brighter future, come and see us at Goodwin's Volvo in Topsham, ME. Once you arrive here we'll arrange a test drive and help you get into a brighter automotive future. We look forward to seeing you soon. Call us today at 888-375-4719.